We also offer sunset cruises upon request. 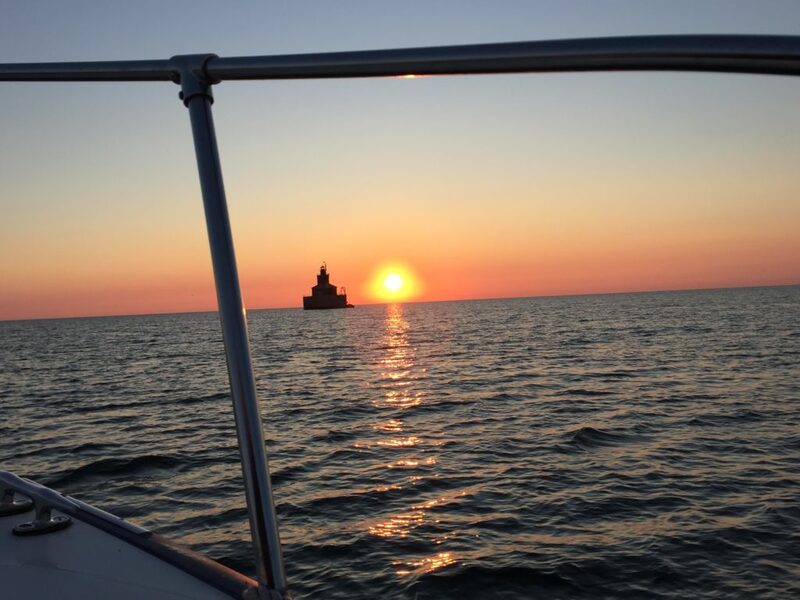 Come enjoy a relaxing evening aboard the "One of a Kind" and take in one of Lake Huron's beautiful sunsets. We can accommodate up to 6 passengers. Have questions about sunset cruises, feel free to contact us! !